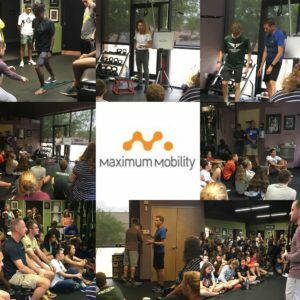 Maximum Mobility is proud to present our first Summer Camp on Saturday, June 16th from 4-6pm. 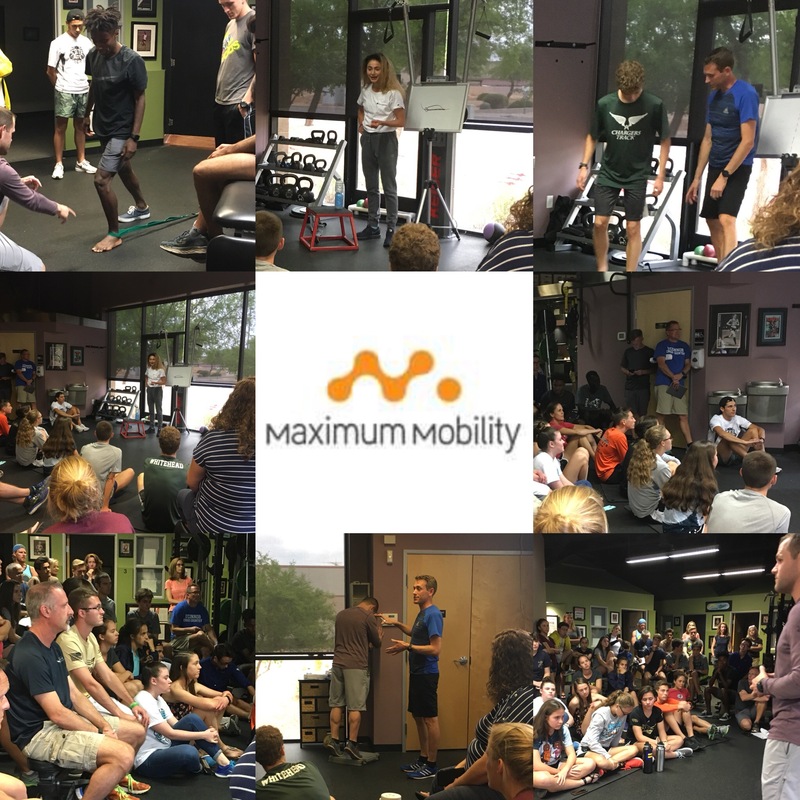 This presentation is specifically geared toward our teen runners during their off season in preparation for the coming school year. Space is limited and prospective patients are encouraged to attend. All minors must be accompanied by a parent or legal guardian unless you are an established patient in a current treatment plan. We had a great time – thank you to all who participated! Please watch for our next presentation in July.